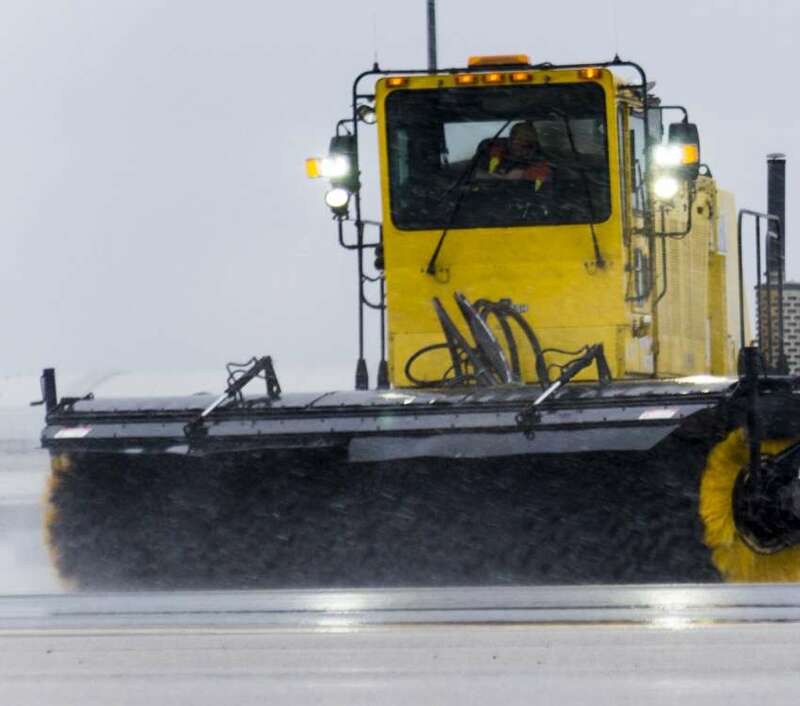 Snow removal, surface maintenance, and airport operations are just some of the areas that Aerodrome International Maintenance specializes in. Learn more about our services, history, and company values. 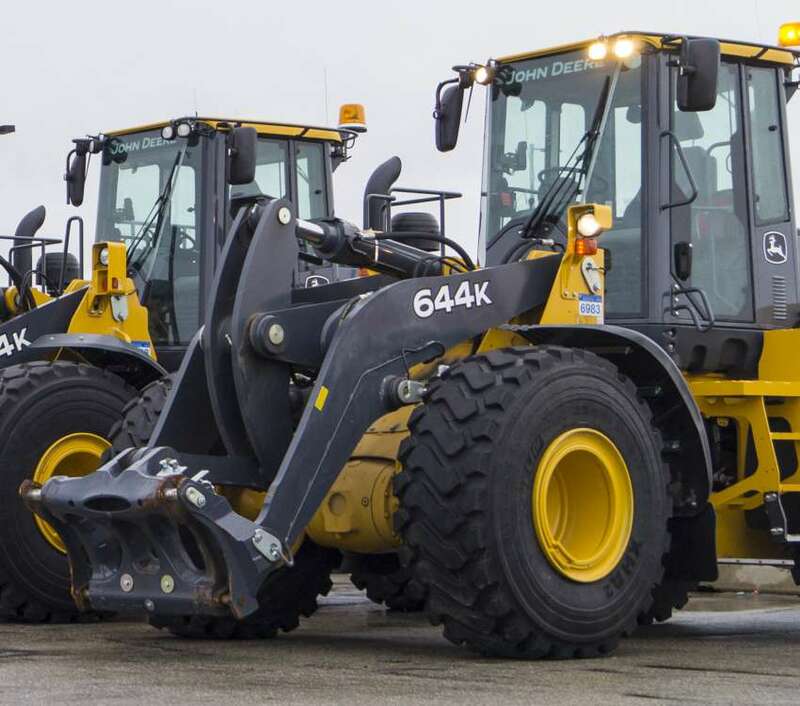 Read about our strict safety and environmental policies that have played a key role in our success allowing us to provide the Greater Toronto Area with quality services. With positions throughout Toronto and the surrounding area, our team is constantly growing to provide our services to more customers each year. Benefits such as competitive wages, flexible scheduling, and valuable in-depth training programs make working with Aerodrome International Maintenance an easy choice. Learn about our available positions and apply online within minutes. ©2019 Aerodrome International Maintenance Inc.